Dubai: Some of the UAE’s most high-profile companies and high-net-worth individuals are not letting Brexit sour their London aspirations. 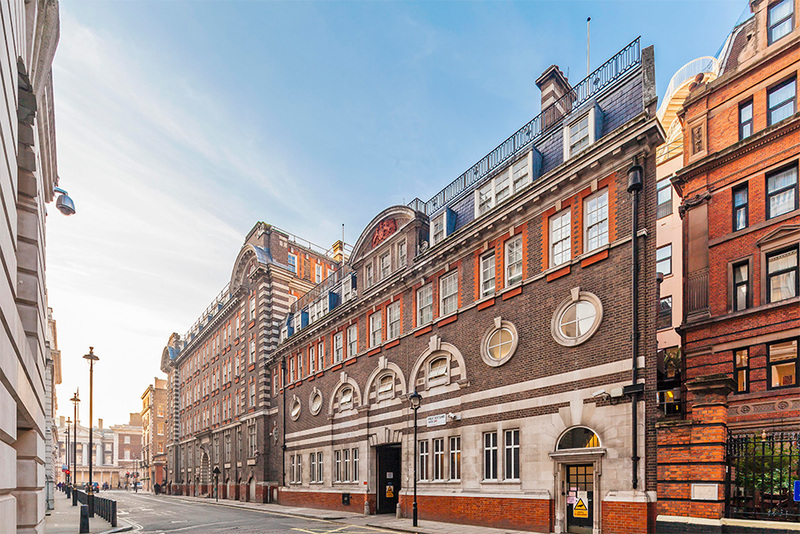 Despite the endless round of debates and votes in the UK Parliament, these UAE entities are maintaining their exposures in London’s real estate, while others are about to make an entry. 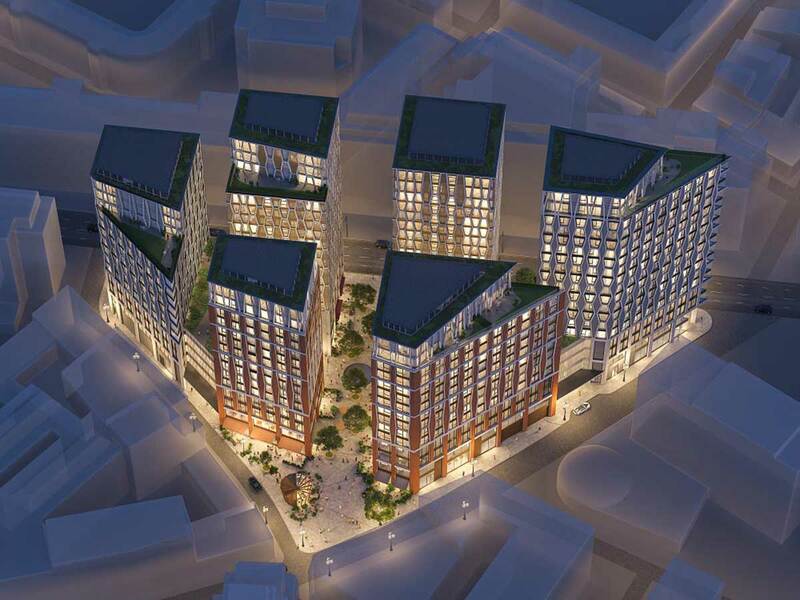 There are talks that Dubai-based Sobha Realty, the name behind the multi-billion dollar projects in Dubai, will be opening a London office shortly. Its founder, P.N.C. Menon, has in the past even spoken about his ambition to launch a full-scale project there. Other UAE groups are already well on their way to building signature projects there. 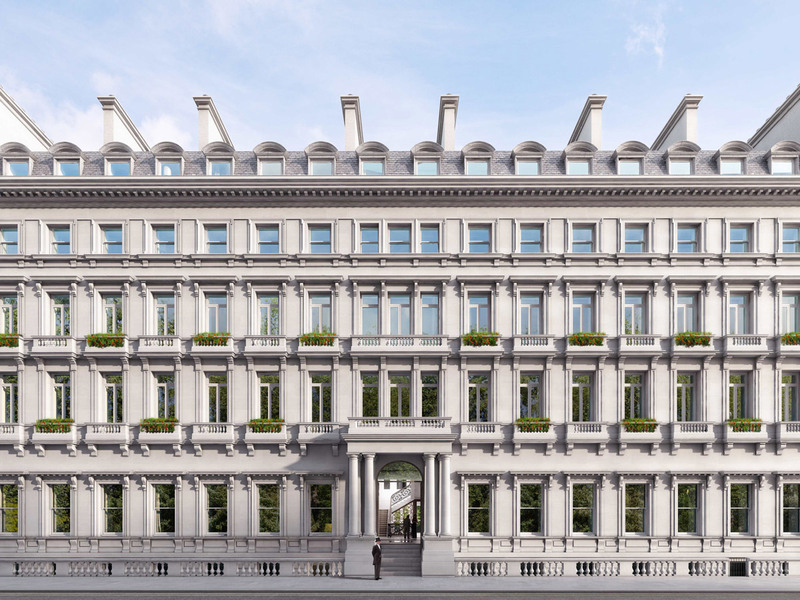 The Abu Dhabi Financial Group has a majority stake in high-end developer Northacre, which in turn is building a residential project – The Broadway - at a site that earlier housed the New Scotland Yard. In the period since the Brexit referendum in 2016, the pound shed a bit of its earlier strength while the dollar appreciated. For those in the UAE, the dirham’s peg to the dollar gave them additional advantages from the currency factor alone. What of individual investors from the Gulf, the sort who would pick up another property asset in London because they offer the best insurance against downturns? Has Brexit soured their London dreams? “While there has been some slowdown as investors await more clarity on Brexit and, more importantly, a potential general election, there’s still a swathe of investors buying in the UK,” said Richard Merryweather, Joint Head of UK Investment at Savills, the consultancy. “Since January we signed over 30 deals, including for offices, as appetite remains across a diverse range of assets”, he added. Sure, some UK developers did have to lower their prices or come up with discounts for prospective buyers to take the bite. Average values for prime London property ended March down 11.9 per cent from their 2014 peak, while in central London they are 19.4 per cent below their 2014 highs at the end of last year, Savills estimates. But the pace of decline is dropping – in the first three months of this year, the decline at the premium end was just 0.3 per cent. This is the smallest quarterly fall since the 2016 Brexit vote. Enough to get Niccolò Barattieri di San Pietro, Chief Executive at Northacre, thinking of life beyond the Brexit debates and votes. In a statement, he said: “Despite the UK’s expected imminent departure from the EU, we can confirm it certainly hasn’t put off foreign investors.